Ohhhh these synths!! :D And such lovely vocals!! Backing box sound great - explore those FX I reckon. Love the drum programming Steve! Nice vocal effects, with a cool, driving bass line and drum part. The synth sounds are the icing on the cake. And Amanda adds just the right amount of '90s Brit-Pop attitude with the vocal. Well done! 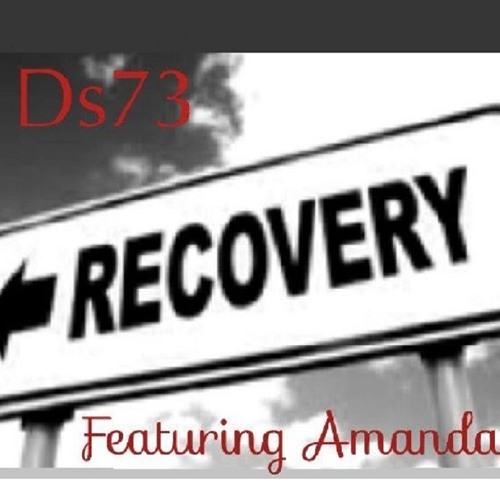 Nice to finally hear your voice Amanda. Great track!